Tommy Lawrence has enjoyed two of the most dominating back-to-back seasons for a pitcher in University of Maine history. The senior from West Haven, Connecticut, was recognized for his efforts Wednesday evening when he was named to the America East baseball all-conference first team for the second straight year. Joining Lawrence on the first team is Scott Heath of Westbrook. The junior earned his first all-league honors and was named to the first team as a designated hitter. He was a second-team choice at first base. 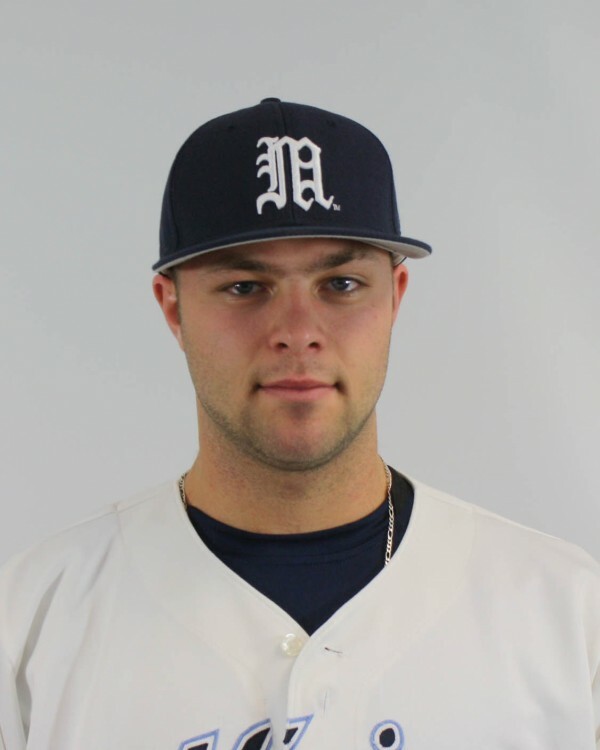 UMaine had only two other players on the all-conference lists as senior outfielder Colin Gay was a second-team pick and freshman pitcher Jeff Gelinas of Saco garnered a spot on the All-Rookie team. Sean Newcomb of Hartford, a possible top-10 draft choice, was named the America East Pitcher of the Year and Stony Brook catcher Kevin Krause took home Player of the Year accolades. Cameron Stone of Stony Brook was the Rookie of the Year, and the Seawolves’ Matt Senk was tabbed Coach of the Year. The players were recognized Wednesday evening during the annual America East awards banquet in Lowell, Massachusetts, the site of the conference tournament that begins Thursday. Lawrence again set a winning tone on the mound for the Black Bears. The 5-foot-10 right-hander, who was the America East Pitcher of the Year in 2013, posted an 8-4 record with a 3.17 earned run average and 90 strikeouts in 96 2/3 innings. He was among three unanimous picks, joining Krause and Newcomb. In conference play, Lawrence went 6-0 with a 1.99 ERA and 46 strikeouts in 58 2/3 innings. 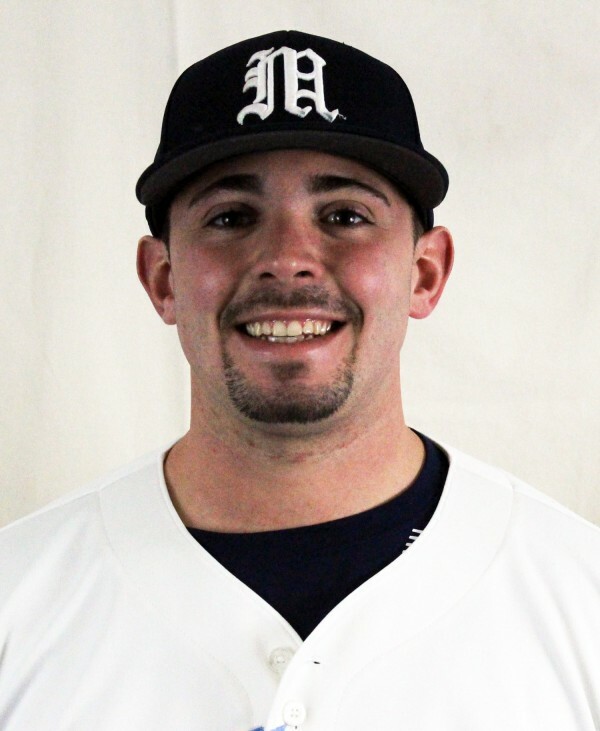 He goes into the tournament ranked sixth in UMaine history for single-season strikeouts and also is nearing the top five season leaders in innings pitched. He worked four consecutive complete games (all nine innings) prior to a six-inning stint last weekend against Maryland Baltimore County. Heath again demonstrated his talent and versatility as a two-way player for UMaine. The 6-foot, left-handed batter goes into the postseason as the Black Bears’ top hitter with a .345 batting average and is tied for the team lead with four home runs. Heath, who split his playing time between DH, first base and pitching, also ranks first on the ballclub with 27 runs batted in and a .517 slugging percentage. He also has 11 doubles. He owns a .990 fielding percentage with only two errors in 191 chances. Heath was an All-Rookie selection as a freshman in 2012. Gay, a fixture in center field for the last three-plus seasons, takes home his first all-conference honor. The senior from Franklin, Massachusetts, ranks third on the squad with a .320 batting average. He started all 51 games and racked up a team-best 16 doubles with 24 RBIs and 10 stolen bases. Gay also exhibited outstanding speed in tracking down balls in the outfield. Gelinas burst onto the scene with a strong freshman season. The 6-foot-4 righty made 17 appearances, including eight starts. The former Thornton Academy standout logged a 3-4 record with a 3.86 ERA, giving up 47 hits in 51 1/3 innings with 34 strikeouts and 24 walks. Opponents batted .244 against him.